Want to learn how to use concealer makeup by pro makeup artists at Dermaflage? 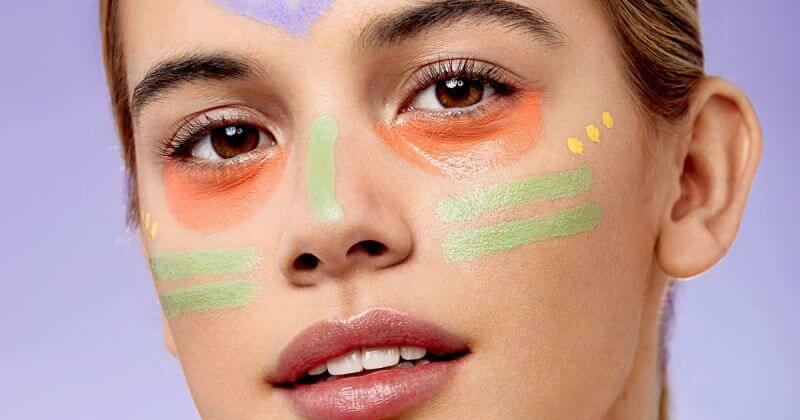 See how concealer makeup can hide redness, dark circles, scars and blemishes. Color correcting and color blocking are two techniques you will want to learn. 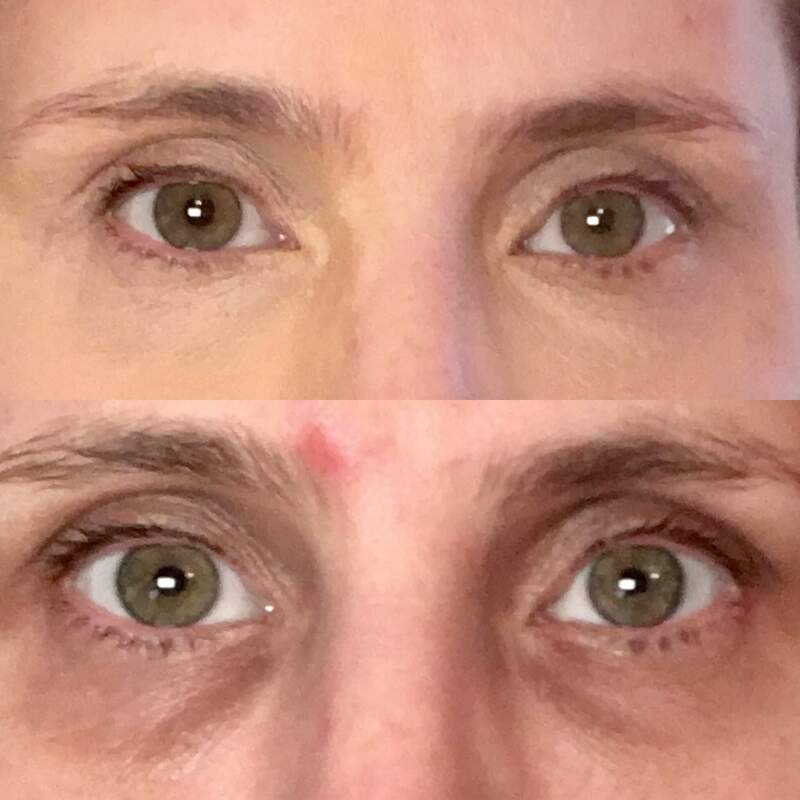 Upgrade your concealer makeup technique and see results!